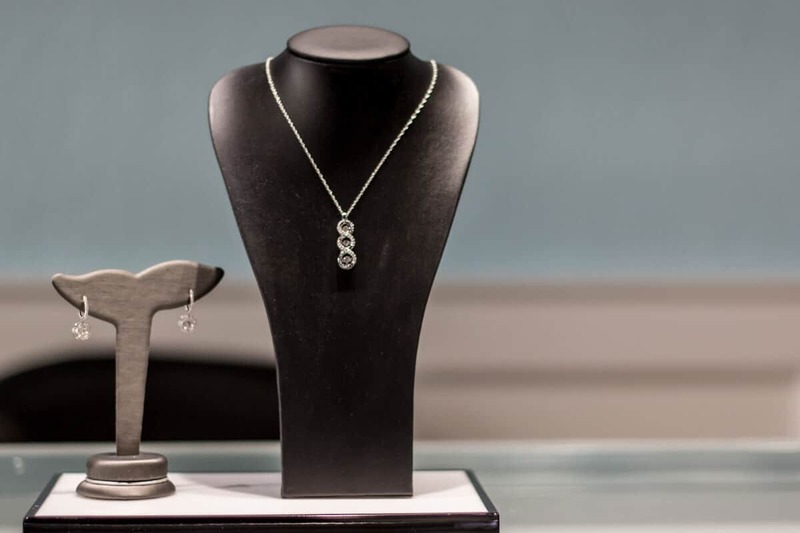 Our Heartbeat Collection displays vibrant diamonds in each item in the collection. 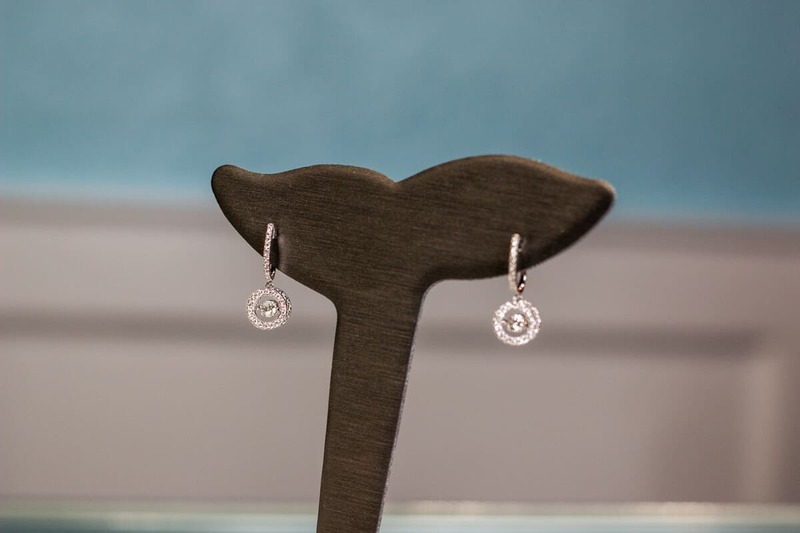 The diamonds in this collection are designed to float freely; dancing with the wearer’s movements. This collection is breathtakingly, romantic with each unique design crafted in beautiful sterling silver and 14K white gold. The Heartbeat Collection has beautifully made pendants and earrings which is sure to make her come alive with emotion!! 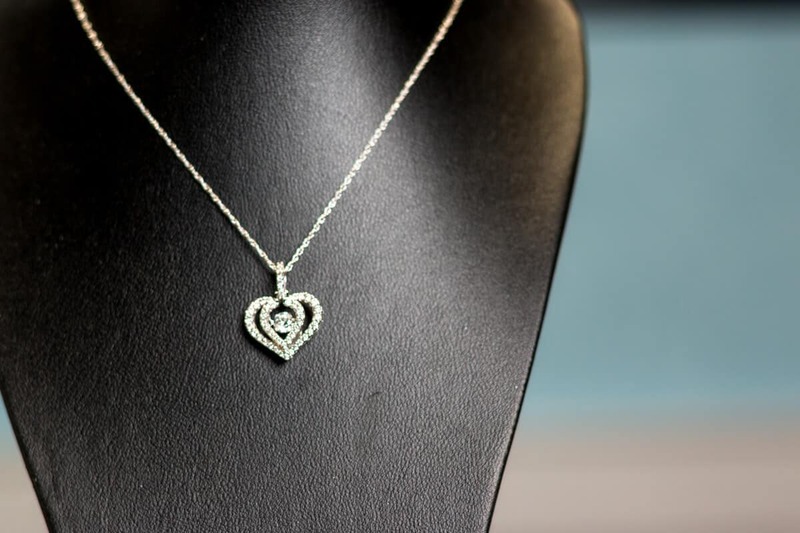 The shimmering heartbeat jewelry collection will make her heart beat for many years to come.